When those who should be there can no longer be sensed? When the problems you once overcame has returned and evolves? When your curiosity becomes full blown addictions with no regression? When faith becomes failure and holiness, sin. When the light fades and gross darkness creeps. When you begged and pleaded to the point where you’ve lost all hope? PERSIST!!! Because as long as God gave us breath for today there is hope for a change. 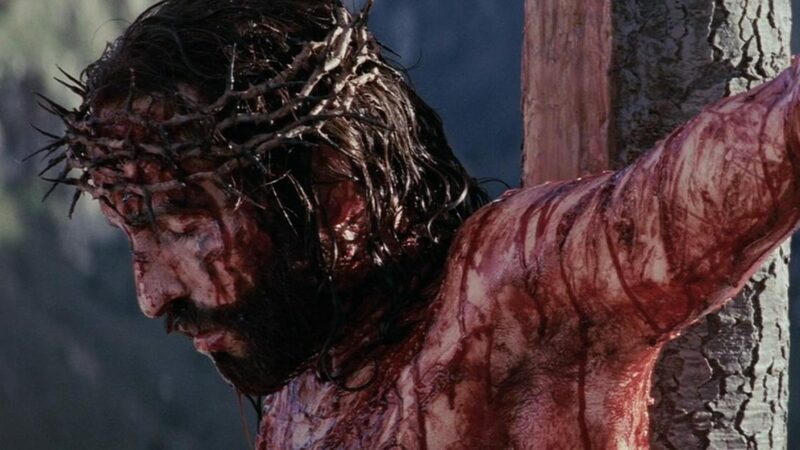 He hasn’t given up on us, so we owe it to Him to not give up on ourselves; to not give up on Him. Persistence with consistency are the two ingredients we all should pray for and exhibit. Without persistence you will always quit at the door to your victory; without consistency you won’t even reach the door. This verse seems so simple and straightforward but it is more astonishing how the lines between evil, good and the truth have become blurred today. In times past people had twisted the truth of the Bible to appease worldwide atrocities, while some have rather twisted it to suit certain sinful vices and lifestyles. We have selected sins we ourselves condemn as evil and in the same breath commit other sins that we or society accepts as the norm. Debauchery, lying, swearing, fornication, idolatry are some sins that are widely accepted and sad to say, rejoiced over in certain most circumstances, whilst, adultery, homosexuality, witchcraft and other sins are mostly condemned. What 1 Corinthians 13:6 says, is that love calls a spade a spade. If its wrong, it’s wrong. Love rejoices in the Truth, in holiness, in righteousness and rejects evil. It is even more abominable that people have reached the point where they have seared their consciences and are not only able to accept evil as good, but gained the ability rejoice in it. This is one of the most dangerous place to be. Alarms, warn us of impending or present danger, this is the role of our conscience. When it is seared, it means that it ceases to function. Thus, after a while, sin not only feels normal after a while but good, while it’s wages (which is death) is looming, yet there is no such warning signal that reaches us.